almost is the key word here. Franny plays a dangerous game but she enjoys being free and careless. Franny’s father doesn’t share those feelings. He worries. Franny’s friends also worry, and apparently they all have a very good reason! 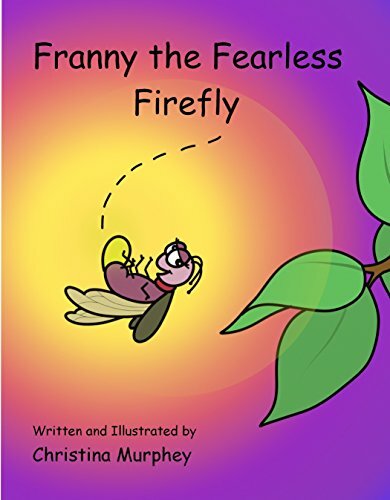 Franny gets caught in a situation she can’t escape. and she decides to change. I’m not sure I agree with the message here. True, children do tend to take unnecessary risks and danger themselves. this lovely book. The story is well told, and the illustrations are sweet. I particularly liked the picture of Franny’s friends hiding behind the flowers. starting with F. I think it’s a great addition which will surely delight those beginner readers.